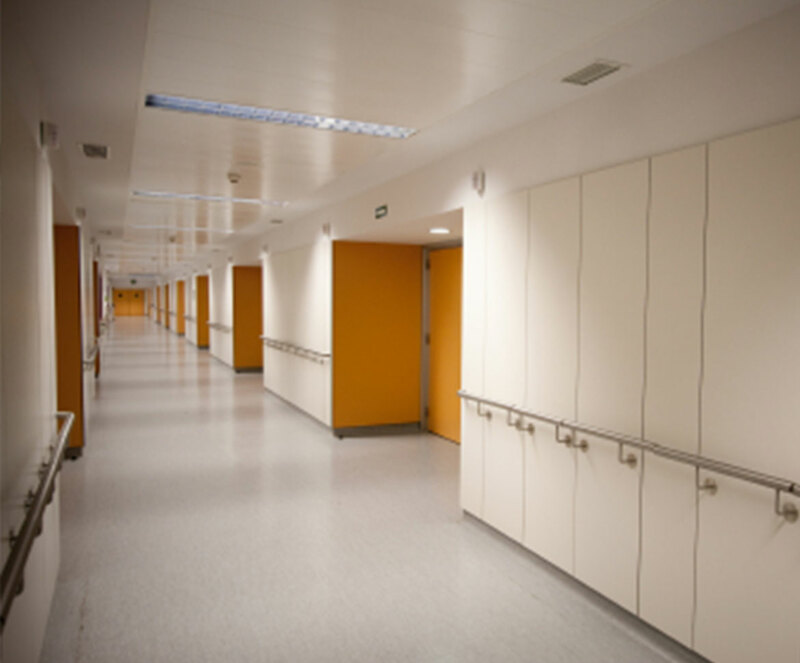 If patient and faculty safety is your number one priority, seamless epoxy or terrazzo floor systems are your solution. 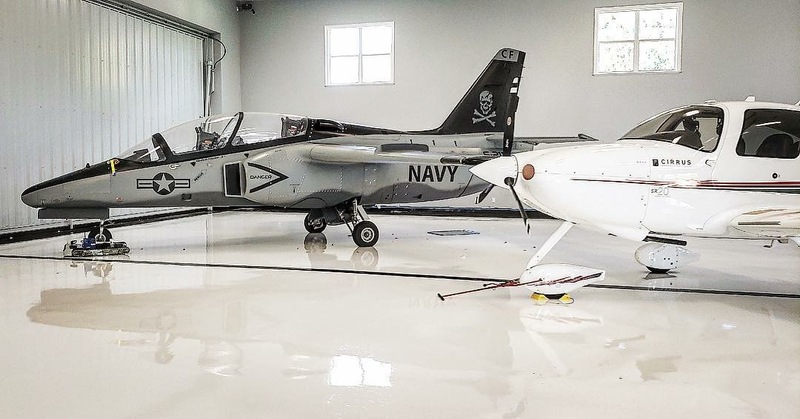 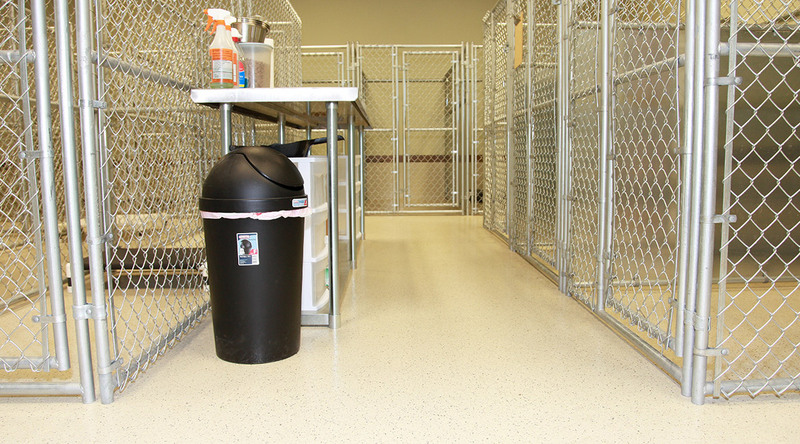 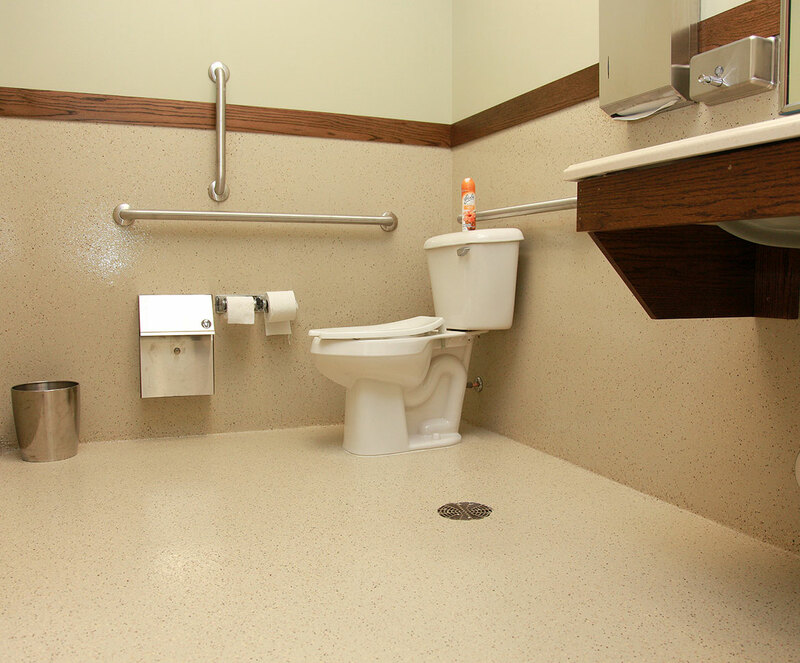 Our epoxy and terrazzo flooring systems offer seamless surfaces that eliminate crevices that could harbor dangerous bacteria that lead to HAIs. 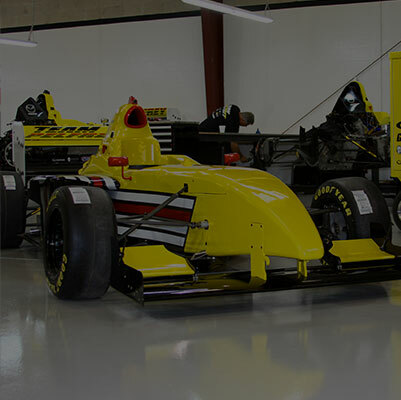 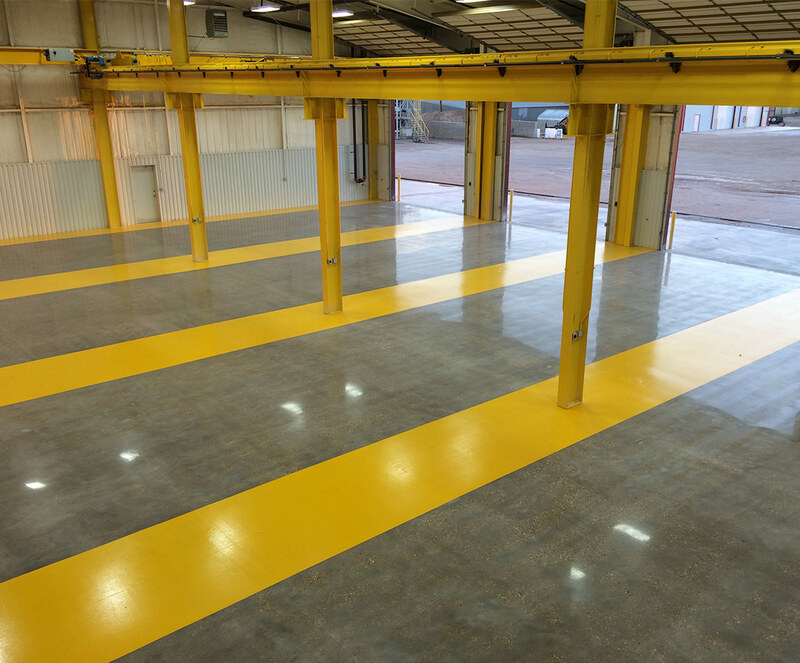 Our easy to maintain floors deliver stain resistant flooring solutions that keep your facility looking and performing at its highest level. 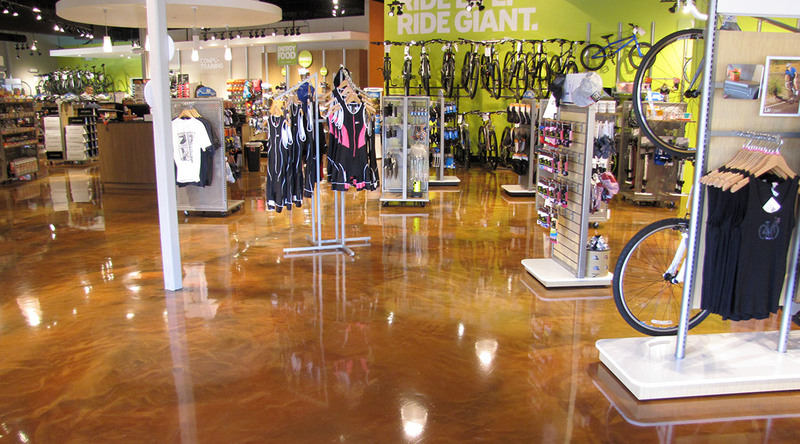 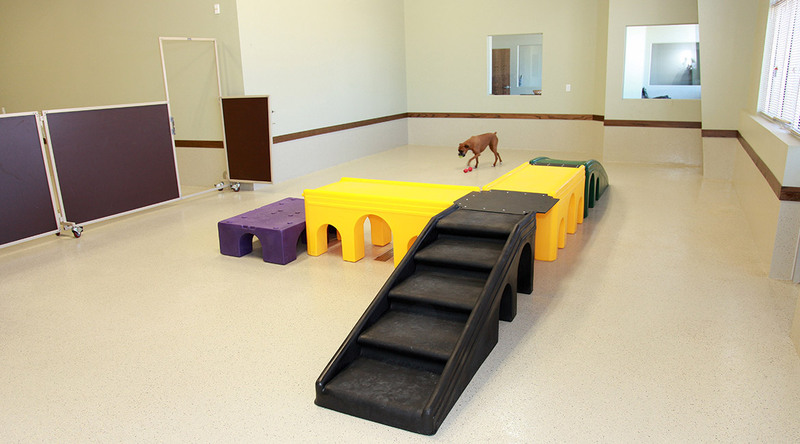 Investing in a seamless flooring system is a choice that pays for itself time and time again, especially for environments that need to protect consumer or patient well-being. 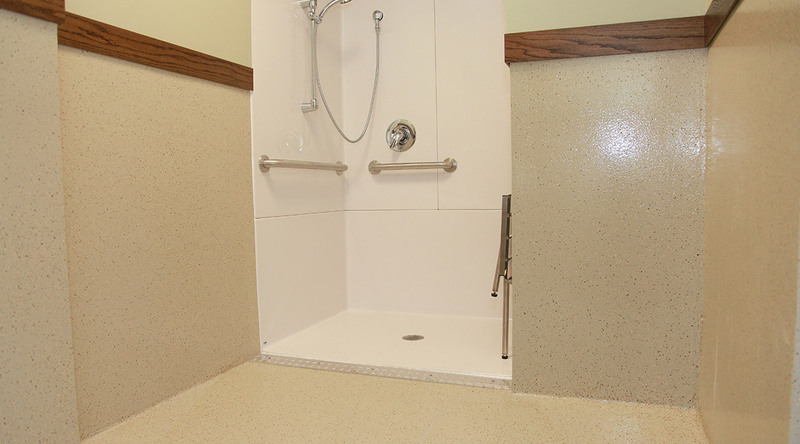 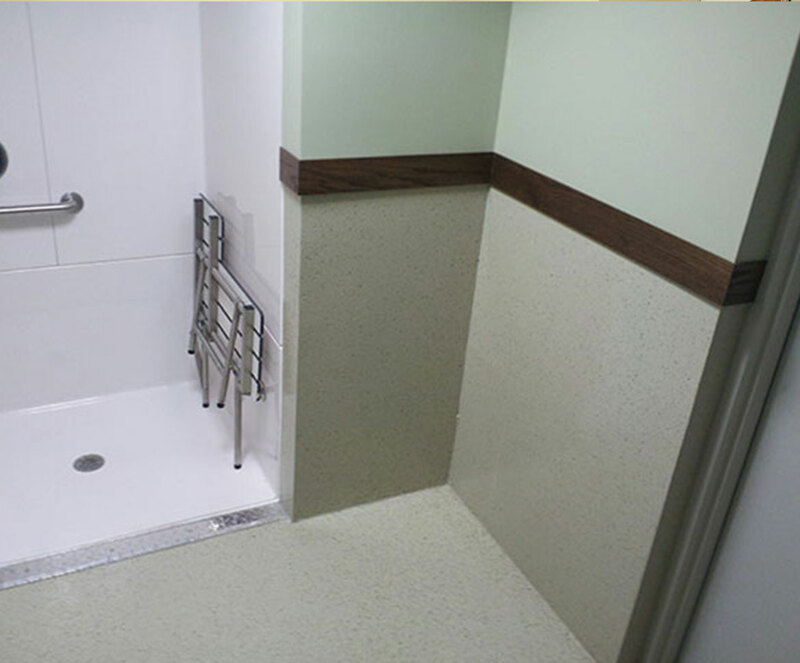 When it comes to hygiene, sanitation, and safety, epoxy flooring solutions are the keynote product preferred by medical and healthcare facilities throughout the globe. 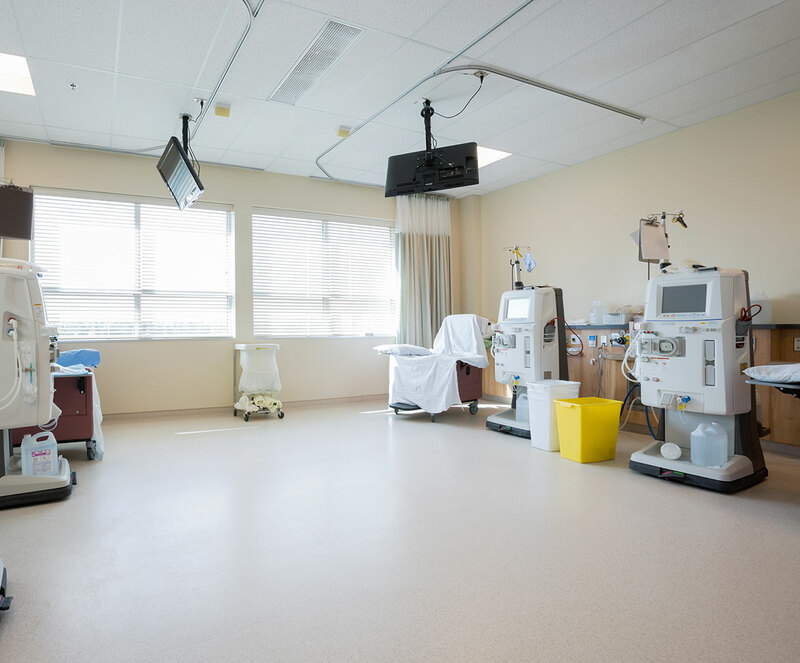 Very few industries are held to the standards medical facilities are, and perhaps nowhere else are these standards more important to maintain. 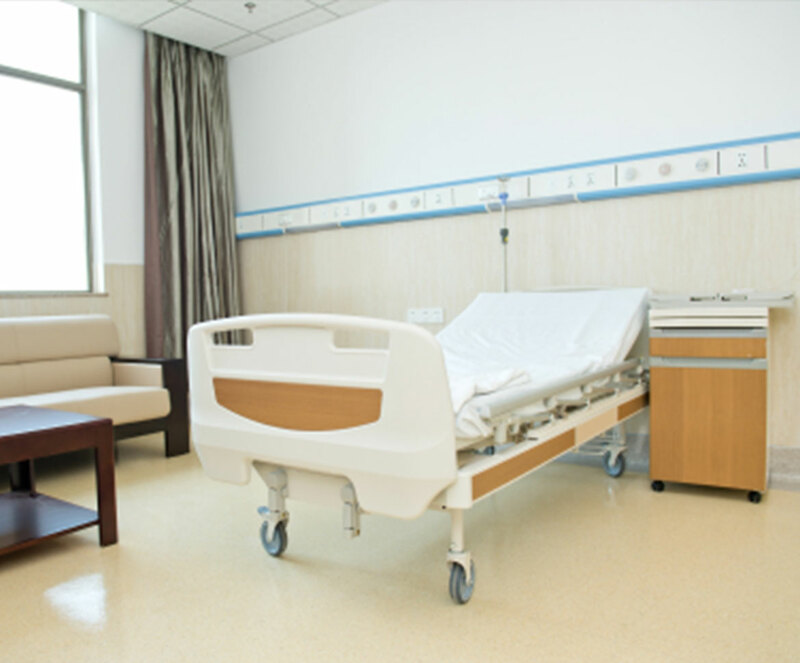 Where disease and infection must be contained, epoxy-based antimicrobial flooring systems remain on the front lines against the possibility of cross-contamination. 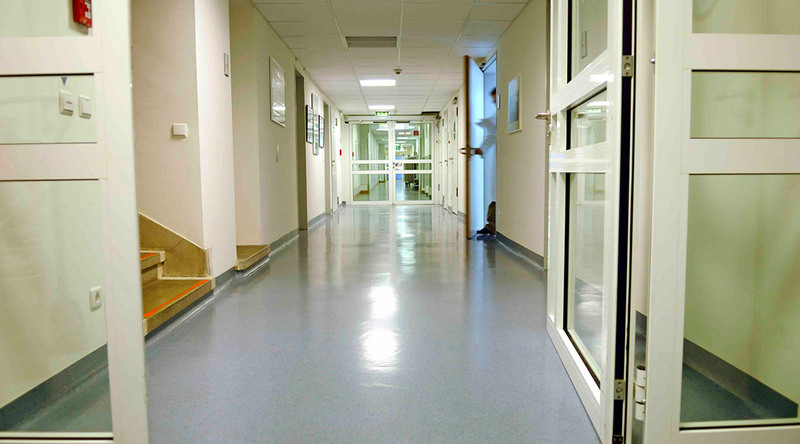 Epoxy floor and terrazzo floor systems are ideal for hospital halls and lobby floors, dialysis areas, operating rooms, and mechanical rooms and save our customers unnecessary upkeep and maintenance costs for years to come. 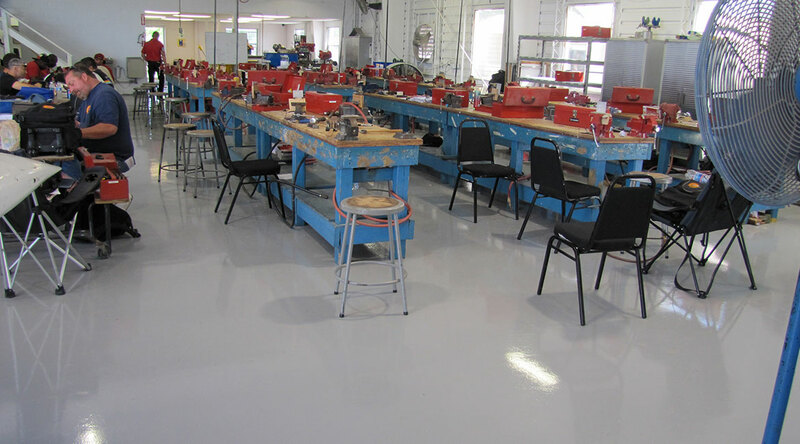 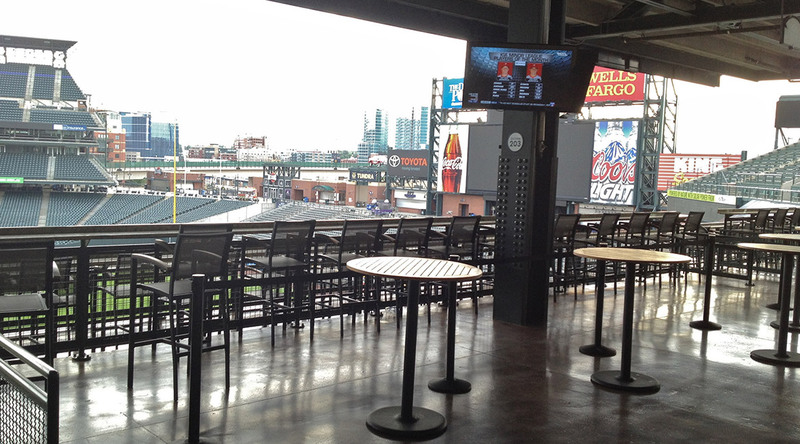 Epoxy floor systems are also perfect for faculty break-rooms, cafeterias and back-area kitchens. 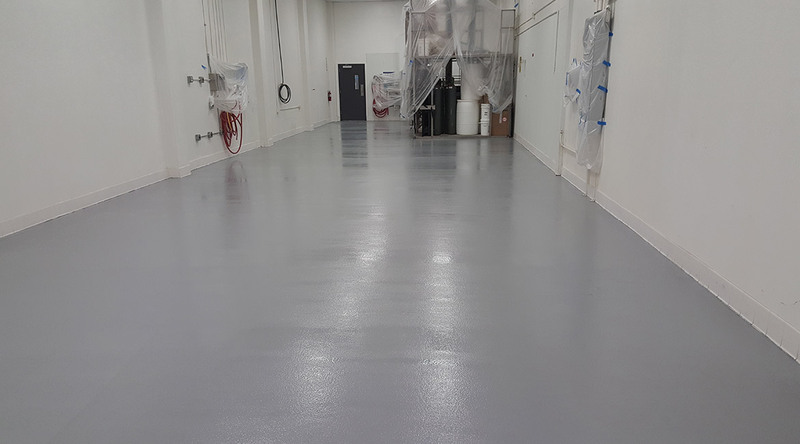 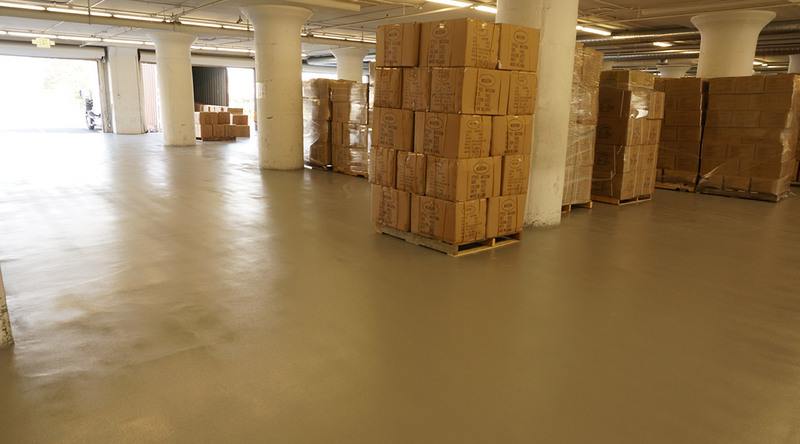 Blackrock Industrial specializes in the seamless and hassle-free installation of epoxy flooring and urethane flooring systems for healthcare facilities. 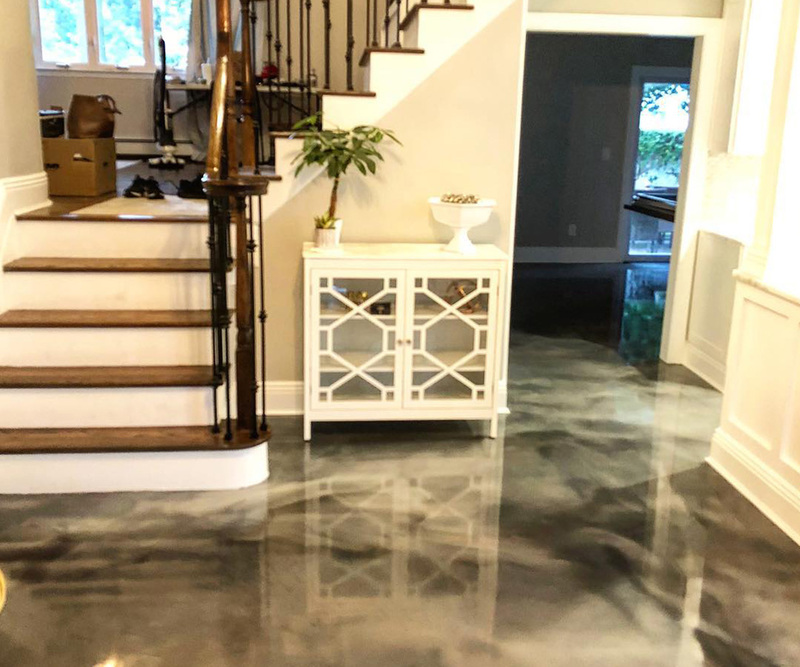 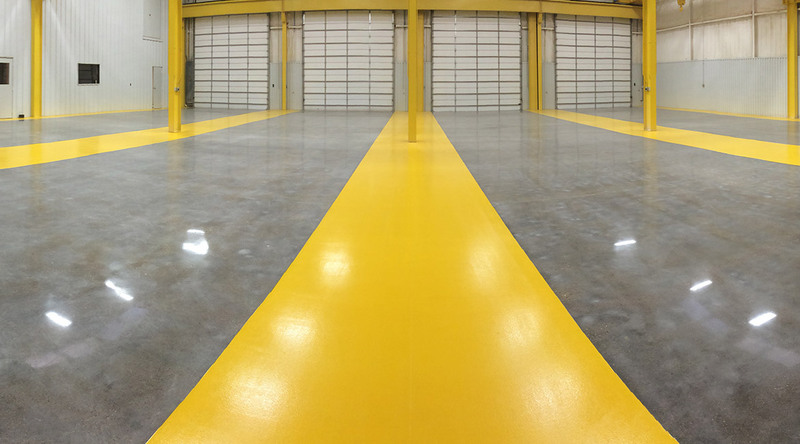 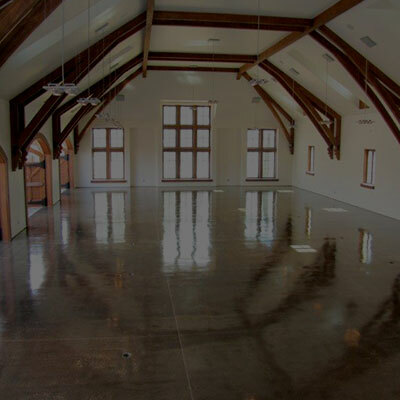 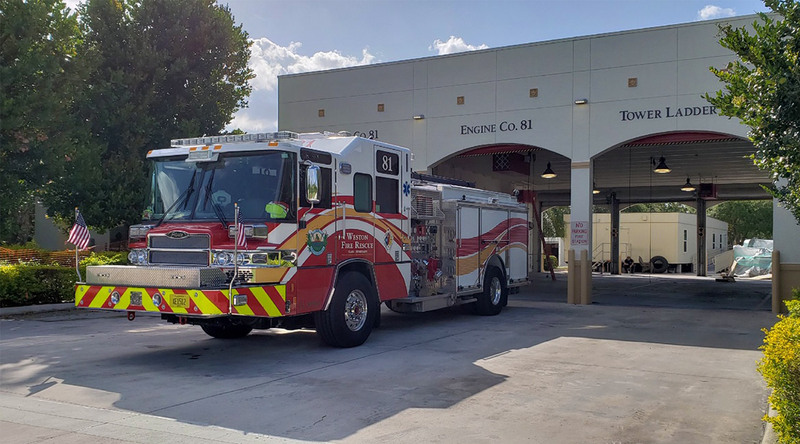 Give us a call or schedule a site visit with one of our installation specialists to discover how effective our epoxy and urethane flooring systems can be for your facility.